Debut Date 29 Sep 1935. Infielder 4 Years. 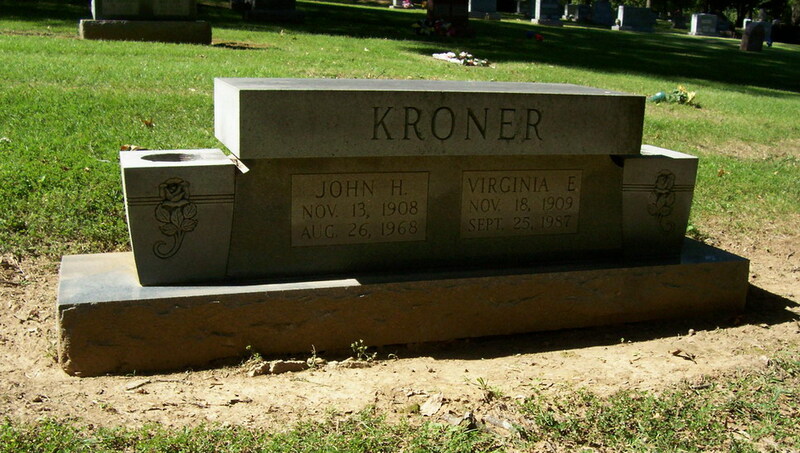 He was a newspaper carrier for the St Louis Post-Dispatch. Died from respiratory failure.